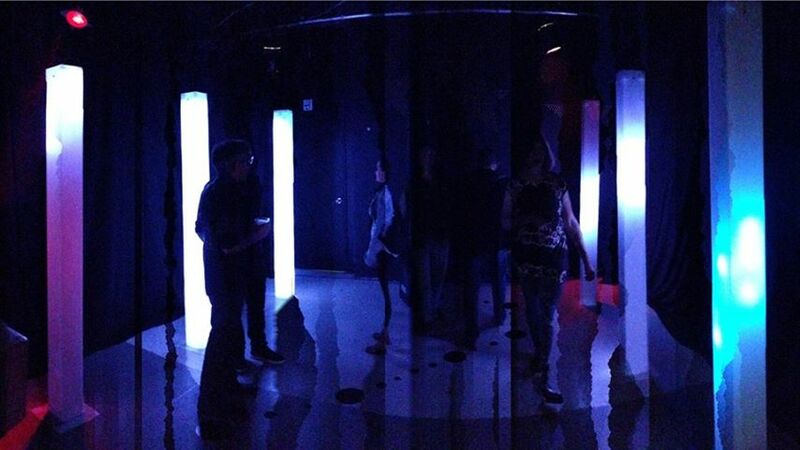 Tags: Club SAW, Installation, Nuit Blanche Ottawa Gatineau, Pillars of Light, video, We did it! Thank you all for your support and encouragement over the last few months as we prepared our installation Pillars of Light for Nuit Blanche Ottawa Gatineau. We had a wonderful time in Ottawa and it was truly inspiring to see so many of you enjoying our latest work. Pillars of Light was a great opportunity for us as artists, allowing us to draw extensively from our experiences to date, to work with new materials in a three dimensional environment, and generally challenge our existing modalities. We learned a lot during the development process and we were thrilled to see so many of you appreciating the result of all of our efforts. We’d like to thank Megan Smith and all of the Nuit Blanche Ottawa Gatineau organizers and volunteers for all of their tireless work putting on such an amazing event, your commitment to the arts is most inspiring and we’re so happy to have been able to participate. We hope that we’ll be able to work with you again next year! We’d also like to thank all of the awesome staff at Club SAW, who were very gracious and supportive hosts who not only fed us and kept us hydrated through the very long 24 hour period that we spent at the venue, but were also able to help us out whenever we asked however obscure our needs might be. We’d very much like to thank Max Stevens-Guille for all of his technical help, wiring expertise, and assorted other technical stuff, Christine Irving for LED and lighting support, and Sheryl and Andy who once again opened their doors to us over the weekend and made us feel at home in Ottawa. Most of all we’d like to thank all of YOU for supporting our work and coming to see Pillars of Light! We’re truly grateful to have your support and encouragement, and we hope that you’ll all stay in touch with us in the months to come to let us know what you’re doing, and to keep up to date with what we’re doing. We’re already planning our next installation and we hope that you’ll be there to share it with us! 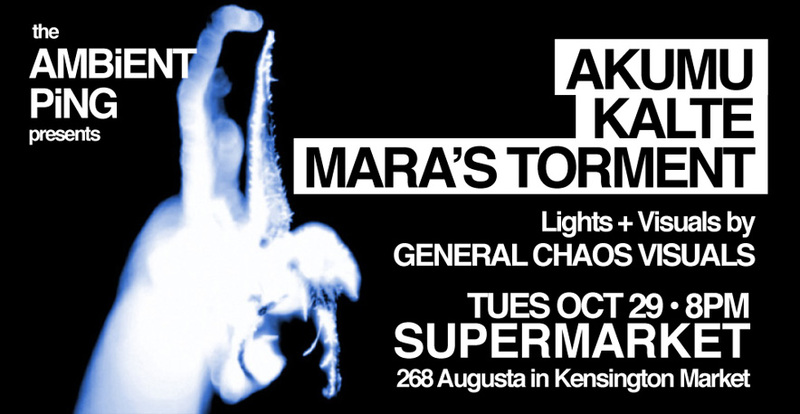 In the meantime, some of you may be interested to know that we’re doing a musical performance on Tuesday October 29th at the Supermarket in Toronto as part of the monthly Ambient Ping event. We’ll be performing a set of cold and glacial ambient electronics as our musical project Kalte, as well as some music from our respective solo projects Akumu and mara’s torment. We’re really looking forward to this show and we hope that we’ll see some of you there! Thanks again to all of you for everything, we look forward to seeing you again soon! Tags: Acrylic, Club SAW, Installation, Kalte, NBOG, Nuit Blanche Ottawa Gatineau, Pillars of Light, SAW Gallery, THANK YOU!, The Ambient Ping, We did it!